A complete human resources provider! Passionately serving human resource needs through reliable and responsive partnerships. 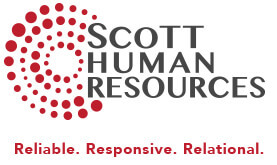 Scott Human Resources provides professional and reliable solutions to HR challenges to businesses like yours as a full-time partner or as-needed consultant. Streamline your HR processes, focus your attention on your business and see the difference! Because hiring is so important, Scott Human Resources believes in empowering you, the business owner or manager, in making the right hire. Federal and state laws change rapidly; ensure compliance with FLSA, FMLA, COBRA, I9s, harassment and more with timely updates from an HR expert. Become an effective leader through practice. Customized leadership training programs and staff development coaching will elevate performance. Great leaders don’t leave staff development to chance. Learn how a customized performance coaching system can improve your team. 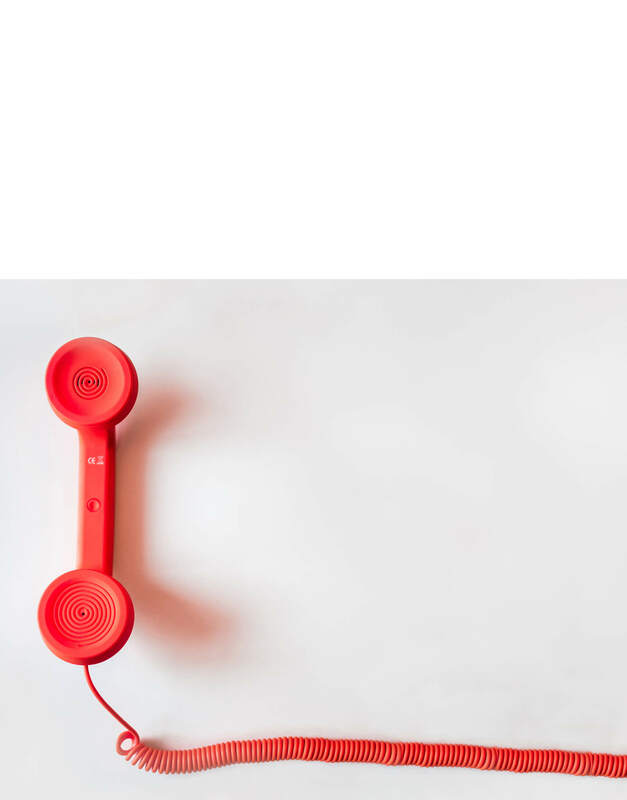 Clients of Scott Human Resources say they have more time to focus on their business, improved communication with staff and better bottom-line performance. But don’t take it from us. Check out our client testimonials. Find current job openings on our Job Board. Complete the Scott HR application online today!